Set during World War II, A German soldier is found dead near a Romanian village, and the local authorities must finger the culprit or they will all be shot by Nazis the following morning. 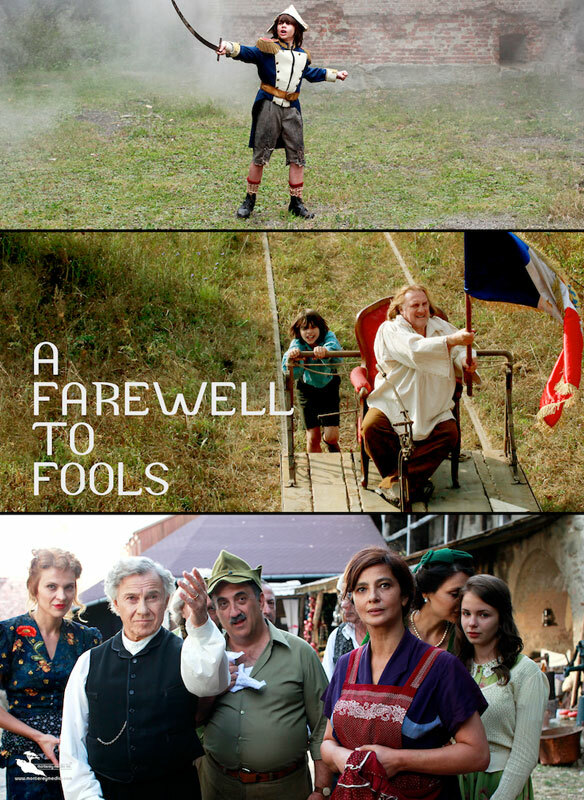 There’s no way to identify the guilty party, but there is Ipu (Gérard Depardieu), the town “fool”, who the town leaders, led by Father Johanis (Harvey Keitel), pressure to claim responsibility for the soldier’s death. A farce seen through the eyes of a young village boy, we witness the comedy and not so wonderful aspects of human nature.